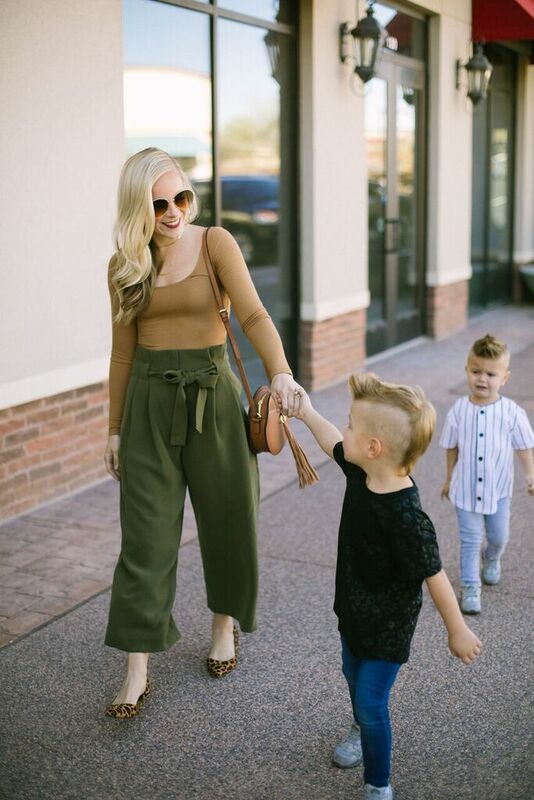 It's no secret that I truly love little boy fashion and dressing my boys, one question I get asked all the time is where I find their clothes, so I have put together all my favorite Spring trends for them on this post! From jeans to flip flops...its all here! Happy Shopping!